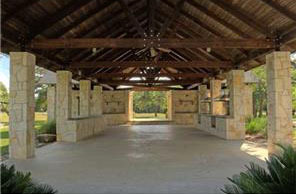 Windermere Oaks is a small Spicewood community located off of CR 414 and near Hwy. 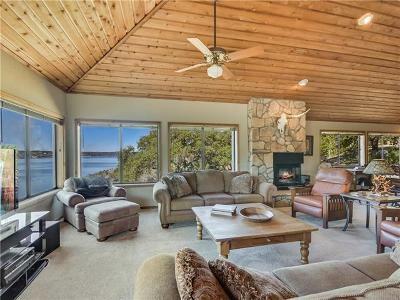 71 West. 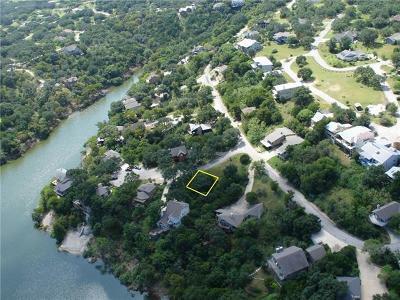 The community has three community pools, community pavilion, two lighted tennis courts, and is a fly-in community with a small airport if you have any friends or family that want to fly in. 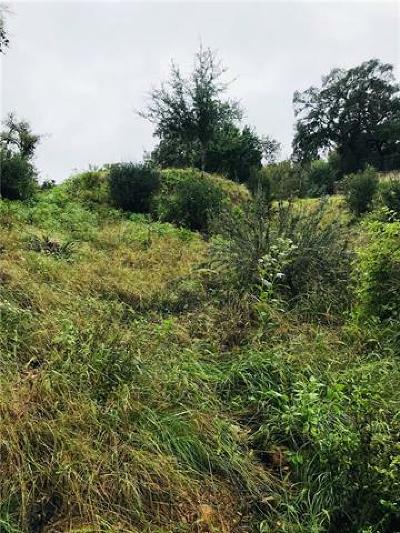 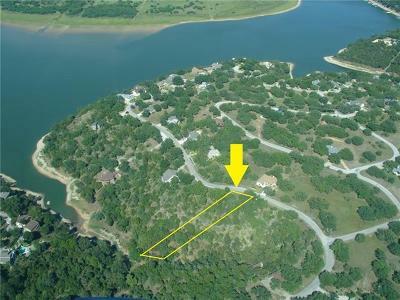 Home sites range from about .25 acres to three acres. 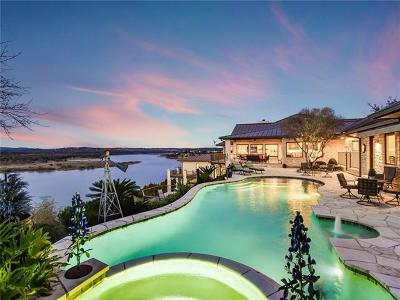 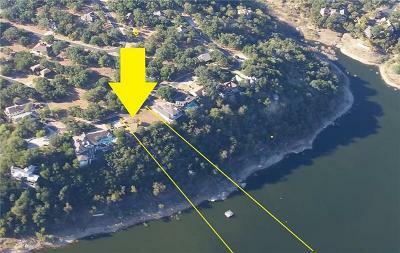 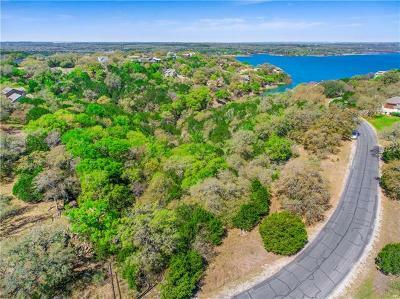 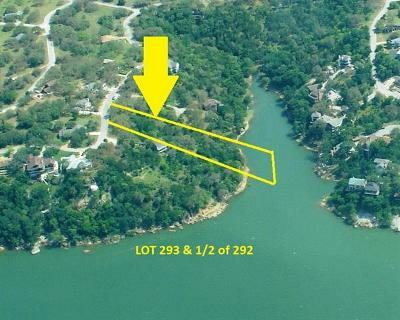 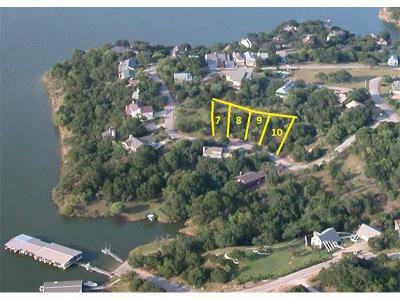 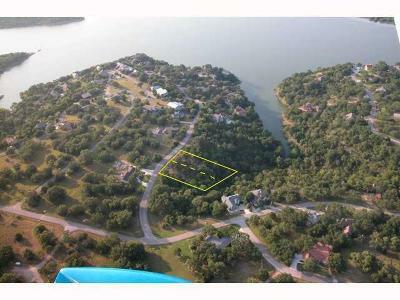 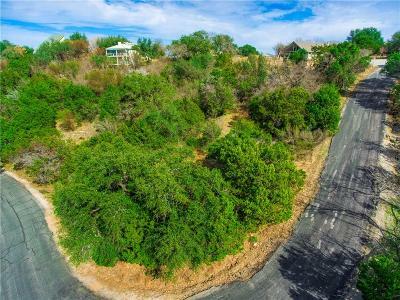 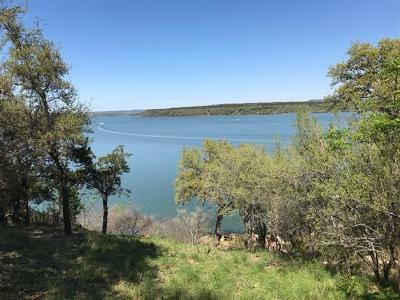 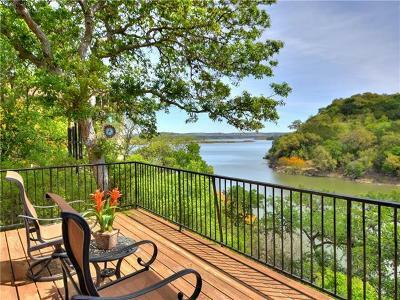 Some of the best home sites in here are Lake Travis waterfront homes. 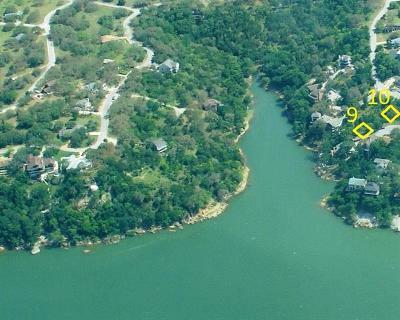 This is also some of the best water skiing on Lake Travis in this area as well. 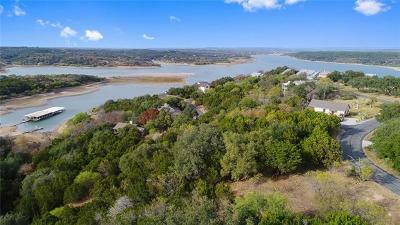 Commute times into Austin, Westlake Hills, and Dripping Springs are probably 40 minutes or more. 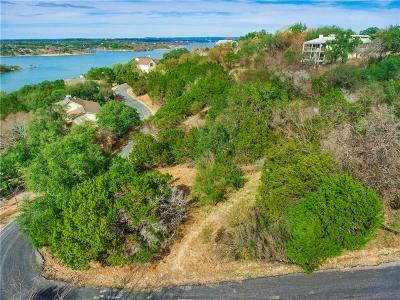 Shopping at the new "Whole Foods" market in the "Hill Country Galleria" in Bee Cave, or getting to the Lakeway Regional Hosptial should be about 15-20 minutes. 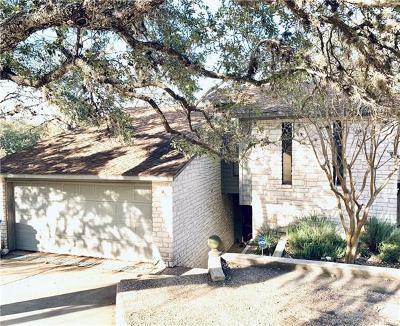 Homes for sale in Windermere Oaks typically run from the low $300's-mid $500's.